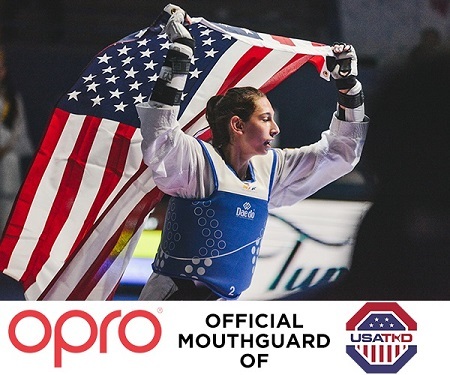 David Allen, OPRO Chief Executive Officer, said: “OPRO is a major supporter of many combat organisations right across the globe and we are truly excited to partner with USA Taekwondo both at national and grassroot levels of the sport. OPRO have also announced the signing of Junior Taekwondo World Champion, Anastasija Zolotic, as one of their ambassadors. Anastasija is a future medal hope for Team USA and recently won silver at the Youth Olympics in Buenos Aires, with a broken hand nonetheless.